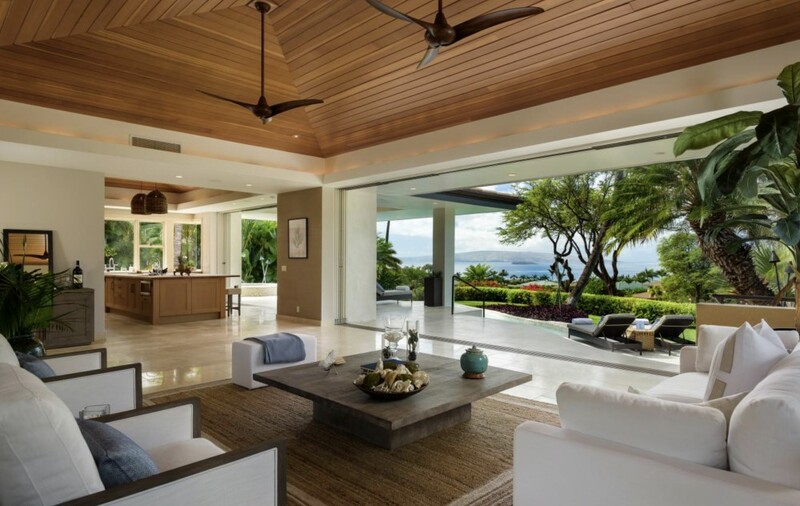 Located in the private, exclusive gated community of Wailea Highlands, this residence boasts one of the most coveted views in all of Wailea. 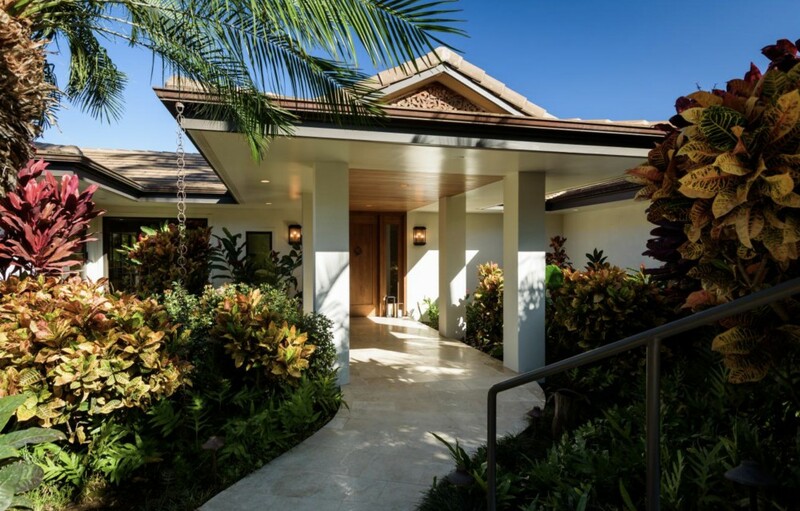 Overlooking the Wailea Blue Golf Course,with sweeping ocean views of Molokini and Kahoolawe, this property is an entertainers dream. 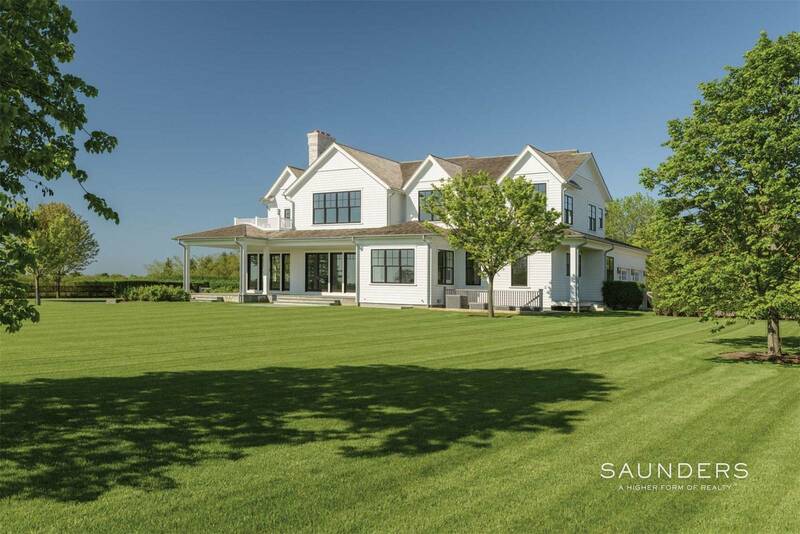 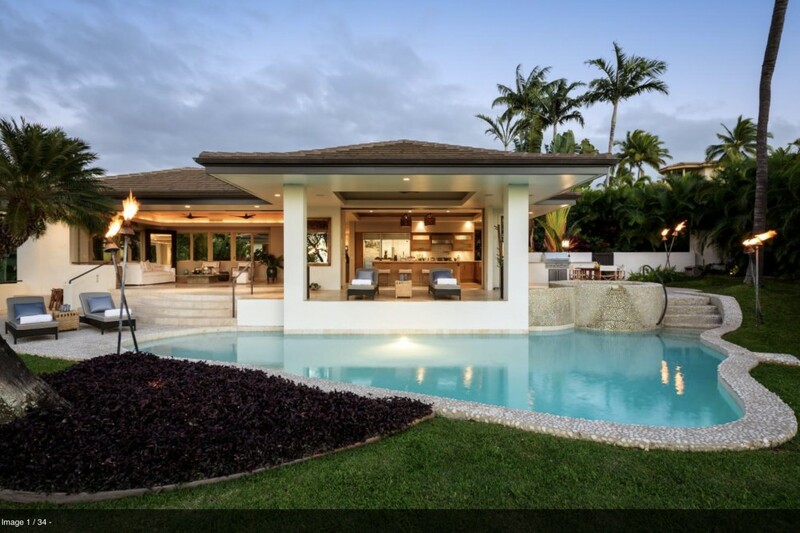 Reflected in its casual, island spirit, it is built for the ultimate in indoor and outdoor living. 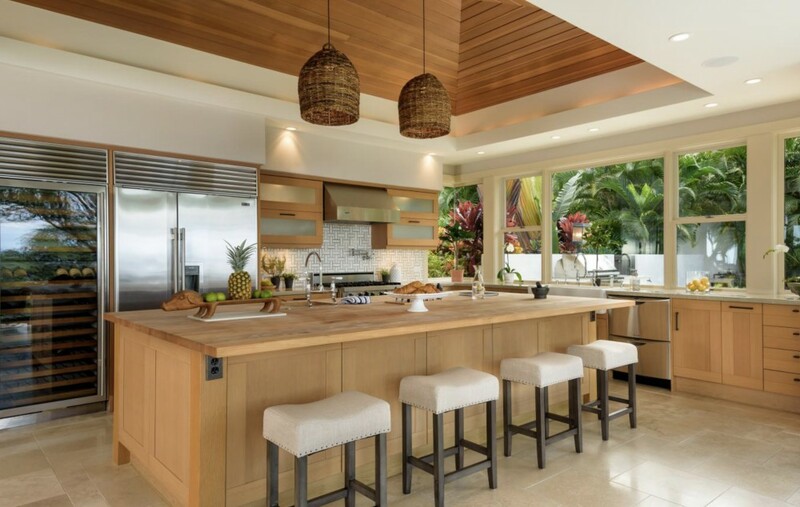 Its design is intended to highlight the gourmet chefs kitchen, and living spaces that open up to lush landscaping and expansive ocean views,throughout the house. 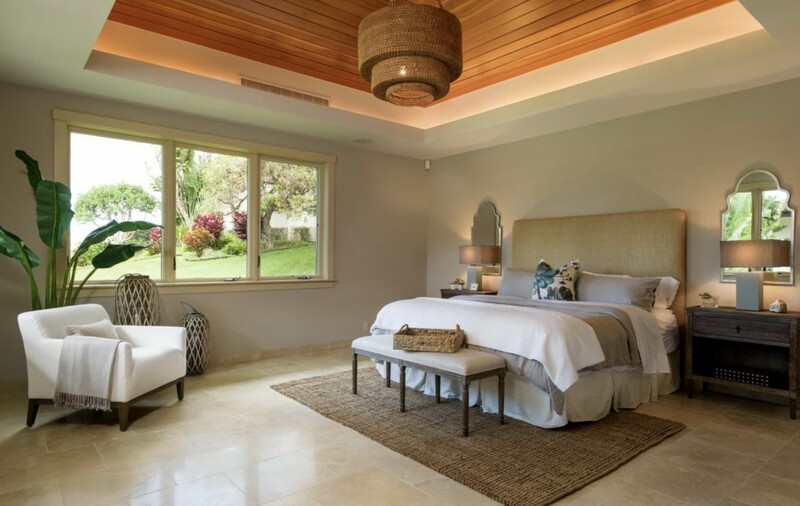 Some additional features of this property include: two luxurious master suites, with outdoor showers; a beautiful poolside retreat with spa, as well as two additional outdoor entertainment areas to cook and host gatherings. 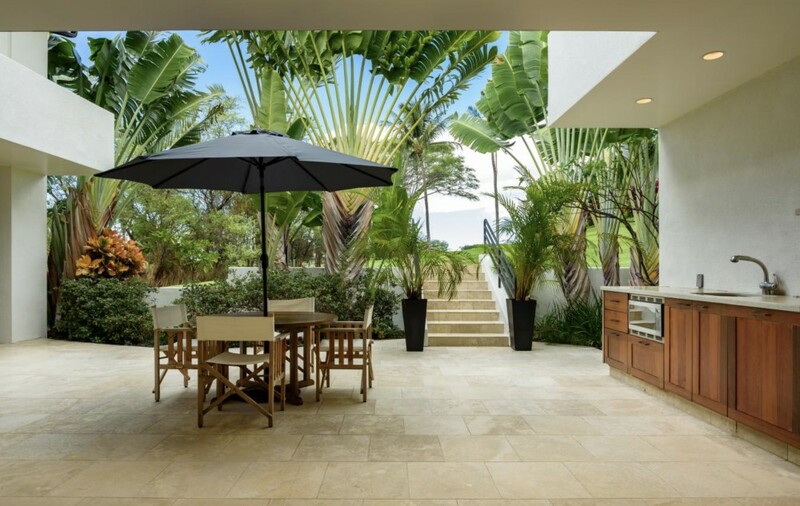 This stunning residence has recently been completely renovated and furnished to reflect todays timeless modern beach lifestyle. 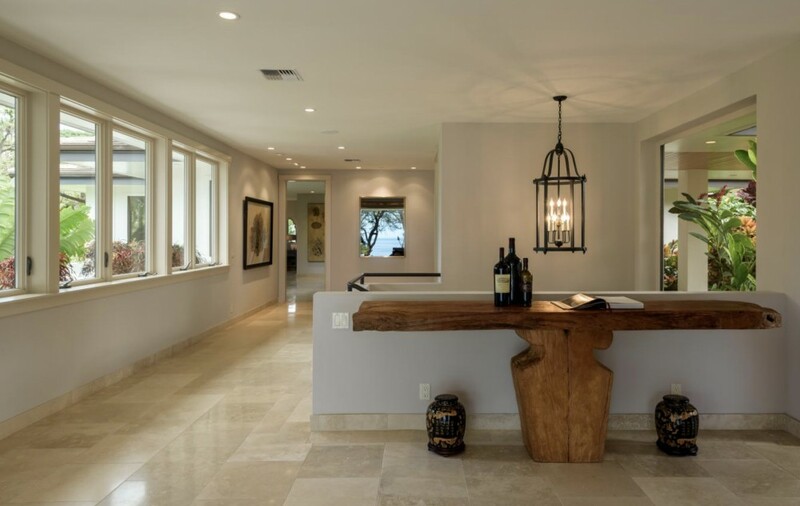 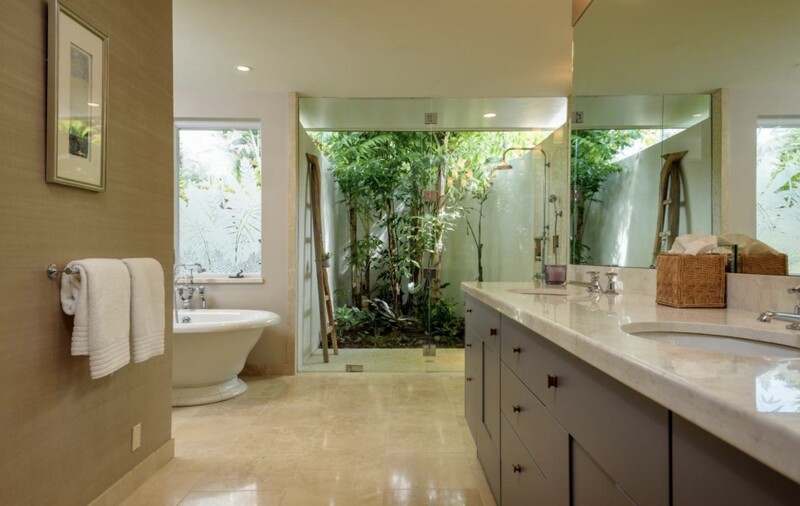 Careful attention was given to the smallest detail; to create a home that is not only warm and inviting, but also a luxurious space for family and friends to enjoy, for years to come. 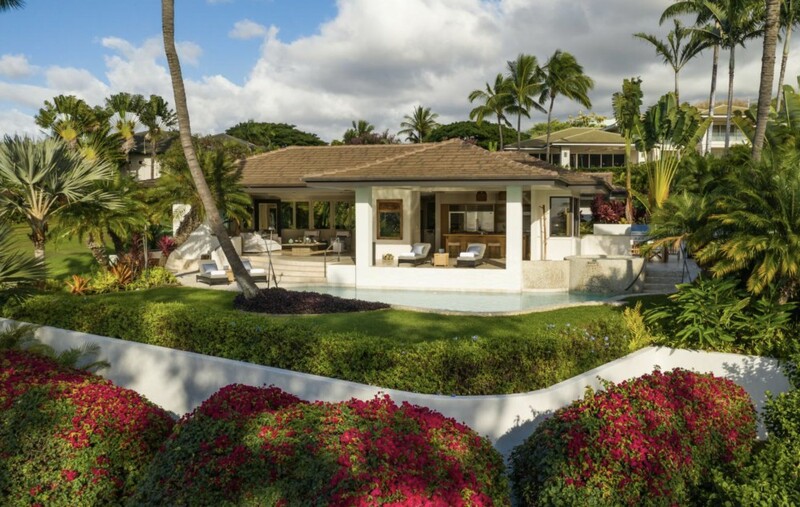 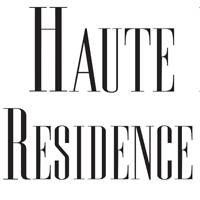 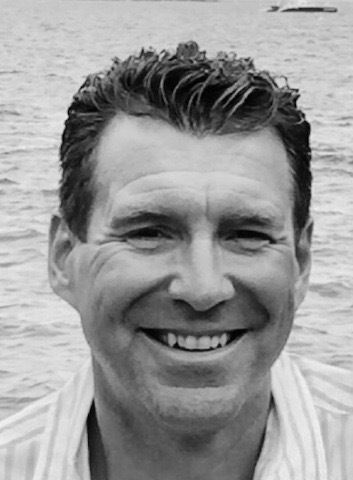 Mark Wait is the exclusive agent representing the Maui real estate market as a member of the Haute Residence Real Estate Network. 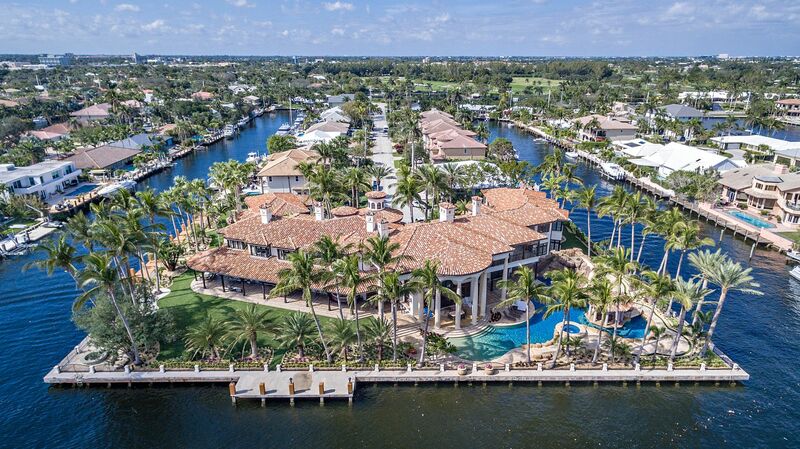 View all of his listings here.